When it comes to close combat with firearms, few weapons can equal the power and versatility of the shogun. 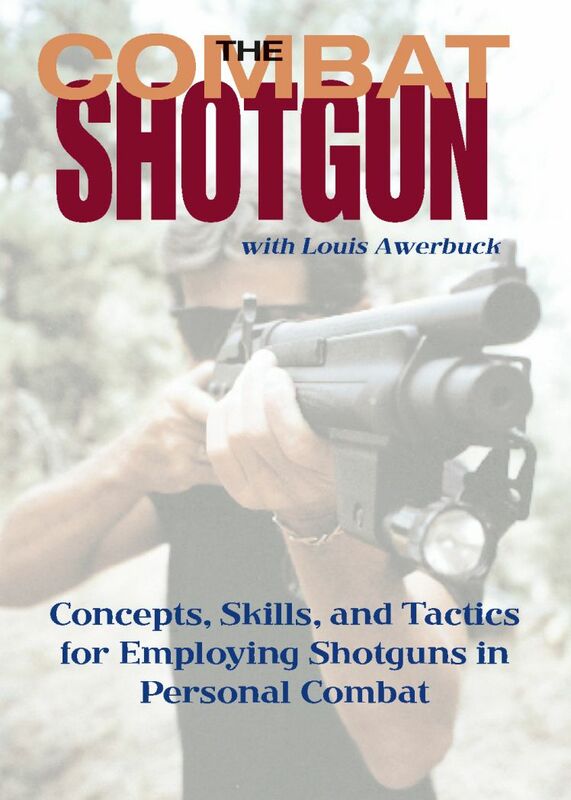 And when it comes to learning realistic combat shotgun skills and tactics, few instructors can equal Louis Awerbuck. In this video, Awerbuck, director of the world-famous Yavapai Firearms Academy, gives you personalized instruction in the critical skills of shotgun marksmanship and gun-handling for all major types of combat shotgun actions. 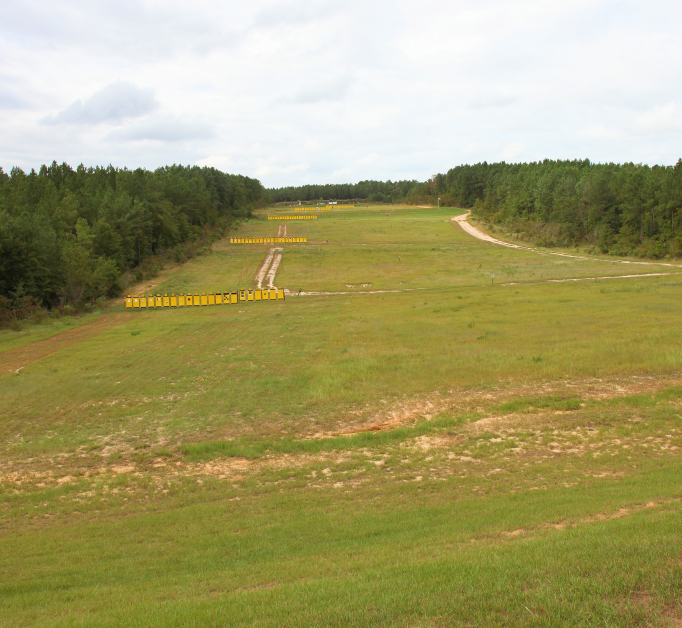 He then shows you the secrets of applying these skills in various real-world tactical situations and dispels the many widely accepted myths of shotgun combat that could get you killed in a gunfight. 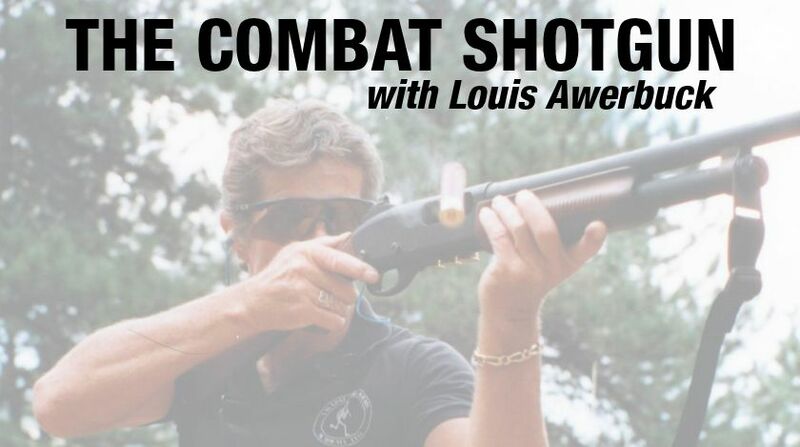 This is the most complete and detailed instructional program on the combat shotgun usage ever captured on video and is must viewing for every owner and user of a defensive shotgun.